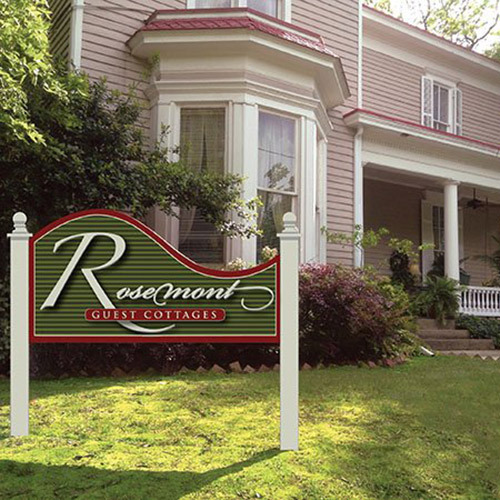 Rosemont Inn & Cottages and Rosehaven Cottages will start WINTER WHITE SALE rates on Monday, January 5. The reduced rates will be in effect through Thursday, February 5, 2015. Other Little Rock lodging may well be offering the same inducements to bring visitors to the city to enjoy a milder winter season and take advantage of the countless Things to Do that are easily accessible when roads are not clogged with snow and ice. Bed and Breakfast lodging, guest cottages, and hotels offer highly personalized hospitality because it is a quieter, more-manageable time of the year. They all shine with welcoming guest rooms ... look for really special ones with fireplaces and Jacuzzi tubs for long, leisurely soaks. 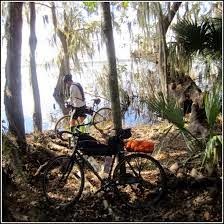 Throughout the winter months, Little Rock’s bike and hiking trails are open and well-used for those hardy folks who brave the outdoors even when temperatures dip to the 40s. Not to be missed is a trip to Pinnacle Mountain and the Big Dam Bridge. Pinnacle is less than 30 minutes from Downtown and the bridge is the longest (and we think the most spectacular) pedestrian bridge in North America. For more moderate visitors, the city’s River Market District, countless museums, specialty shopping, and outstanding restaurants offer hours of enjoyment. Guests will be directed to the best possible venues for food that is bountiful and seasonal. Theater and concert offerings will be at their best since so many people are looking for indoor pleasures. Little Rock is an excellent destination choice all year round and is not to be overlooked in January and February.